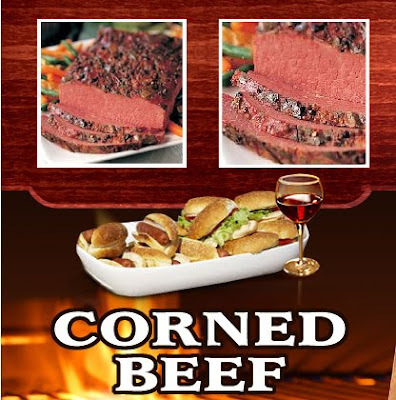 Christmas Note Update, The Saga Of The Corned Beef, Ask Auntie Vera, Voicemails, It's Brenda Boo Again and Helen Reddy. I love the music of Helen Reddy. That Ain't No Way To Treat A Lady is one of my favorite songs from her.Thank you for playing the music of Helen Reddy. Take Care. From The Good Humor Penquin. Enjoyed the episode, however this was the first I'd heard of there being a traditional dish of corned beef and cabbage. All I knew was that it was a feast day rather than a specific meal.